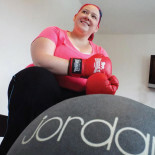 Looking for a personal trainer in Crawley? 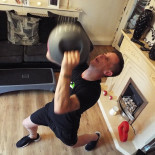 Train Learn Go Crawley Ltd provides personal trainers in your area that come to you and give you accountability at your doorstep. We are experts in body fat reduction, functional training, and sports conditioning. Our nationally certified personal trainers will bring you fun, fast, and dynamic workouts in the comfort of your own home! 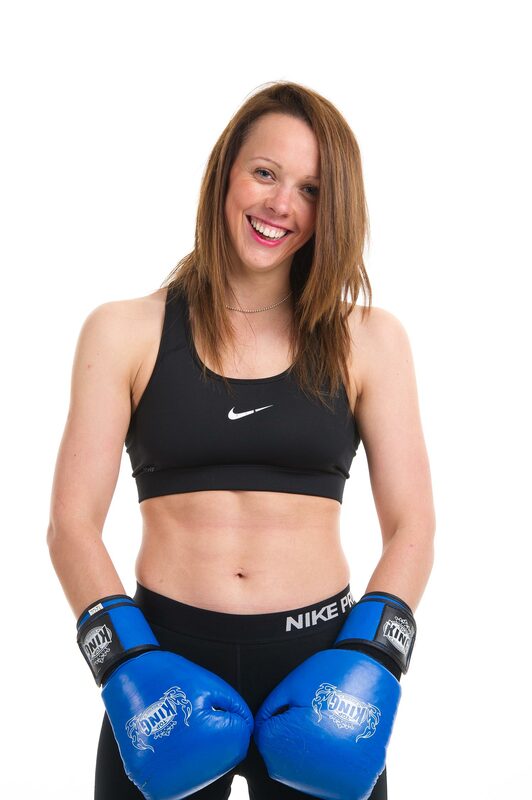 Not only will you see the same trainer for the entire duration of your Train Learn Go journey, but you get to share in their vast knowledge of nutrition to get healthy and energised at the same time as achieving the body type you want. How can Train Learn Go help me? Every client is different, some may have a very specific training goal, and some may just want to lose a bit of weight and feel more energetic. We enjoy working with both types of people and everyone in-between because we love seeing everyone achieve their aims and feel great about themselves. So, we ask our clients to tell us exactly what their goal is, put a number on it and let us show them exactly how we are going to get them there and roughly how long it will take. We are dedicated not only to helping you lose weight quickly but, and more importantly, improving your overall health and well-being. Because when you feel great, everyone around you is going to start noticing! 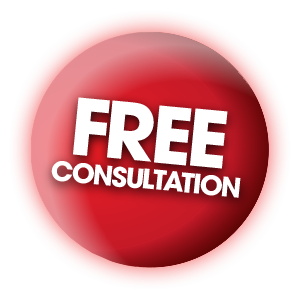 While we may help you to lose weight quickly, we will never jeopardise your health with short cuts or fad diets that are not sustainable. A zero-carb diet, or a juice diet is not a healthy at all, but a bit of common sense tells you that already! We are going to show you how to eat well, enjoy your food, and feel great. You can be sure that by the time Train Learn Go has given you the push you needed, you'll be fitter and healthier than ever before. We can show you this week by week, month by month, because we will be monitoring heart rate, blood pressure and v02 max throughout your time with us. Better yet, you will be able to use the methods you learn for the rest of your life. Finally, a way of eating that's really sustainable! With our team you will learn how and why you’ve achieved your amazing results and how to keep them that way forever! A trip to the gym takes up about 3 hours of your time which, for some people, is too much of a commitment. At the gym are you always motivated to give 100%? Generally when left to our own devices the average person only trains to around 25% of their true potential. Is that really enough? Do you really know what style of training you should be doing to produce that end-result you so desire? Results depend highly on nutrition. Do you honestly know what you should be eating, when, and how much? Here at TLG we do things differently, so if you answered no to any above facts then please let us help you and book in for your FREE consultation TODAY! 45 minute bespoke 1-2-1 training sessions brought to YOU! No more trying to motivate yourself to get out of the front door! No more waiting around for your turn on the gym equipment. Never get bored of training. 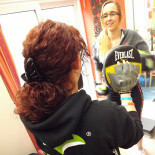 Our trainers will make sure you have fun and find your sessions enjoyable. Train in your home with our fully certified Personal Trainers, expert nutritional consultants, and sports therapists. You can be confident that we know exactly what you need to do to produce amazing results every time. We are more than competitive on price. In fact, we around 25% cheaper than our nearest competition!